Christmas in Paris. 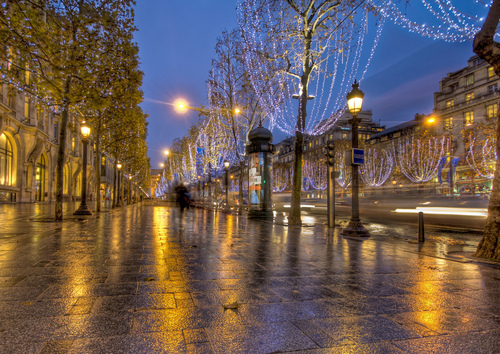 Christmas on the Champs-Élysées, 2007. HD Wallpaper and background images in the Christmas club tagged: christmas.